Brendan Rodgers (Liverpool FC Head Coach) was axed from the team after The Reds were held to a draw when they last played Everton FC. The team was left both shocked and devastated by the sudden expulsion of their head coach. Die hard Liverpool fans and players were not the only people who were caught off-guard and alarmed by the dismissal news. 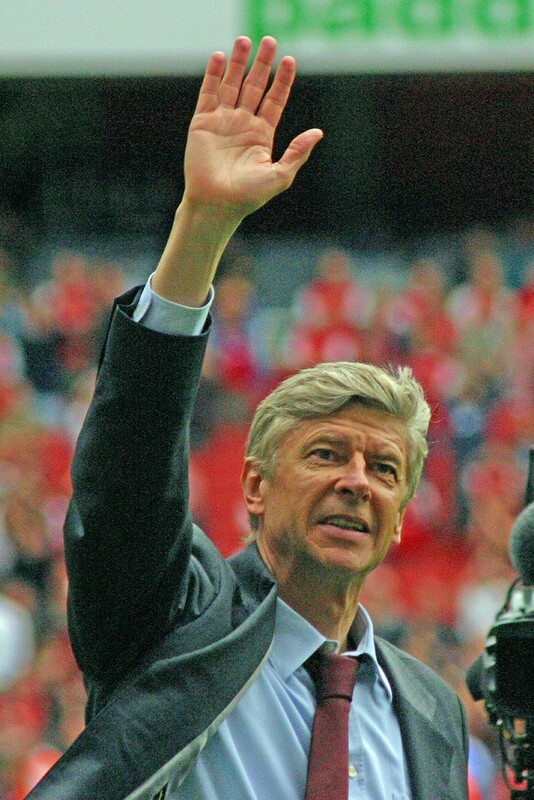 Arsene Wenger, the Gunners (Arsenal FC) manager expressed his sympathy and sorrow for Brendan Rodgers. After his side emerged victorious in Emirates Stadium after defeating Manchester United 3-0 he stated he was sad to see the Northern Irishman leave. During the press interview after the Arsenal-Manchester United Conference, Wenger stated that he grows sad when a head coach gets axed. He says that he believes Brendan Rodgers is a quality, manager. In his words, Wenger confesses that it’s rather unfortunate that managers get a lot of heat. It makes it an enormous burden to then when the team fails to reach the set goals. He claimed that it was unlucky for Rodgers when he came so close to winning the English Premier League two seasons ago. Arsene Wenger defended Rodgers by stating that he was very close to winning the Premier League. He was closer than all the managers that have worked for Liverpool FC in the last 20 years. After a long pause, Wenger quipped that that’s how football goes. He wishes him good luck and is hopeful that he will find work soon. Punters are split between welcoming the sudden move and criticising it. You can see evidence of this with the change in free bets on various online bookmakers’ platforms. Like Wenger, some punters are hopeful that Rodgers will be back in management soon. The Arsenal boss has defended Rodgers stating that he has seen that he can manage a football team at the highest level. Besides the support from the Gunners head coach, Rodgers also got backing from Swansea manager Garry Monk. The latter expressed his shock in Liverpool’s sudden decision to axe him. Garry Monk added that the decision was very harsh. He doesn’t believe that Rodgers deserved such a harsh decision. He remembers how he was an excellent manager at his tenure in Swansea and sees no one doing a better job at Anfield. Garry Monk shared that he learned a great deal from Rodgers. He is the man who gave him an in-depth insight of being a manager. In his honest opinion, he added that he was surprised by the move and puzzled at the same time as the axing doesn’t make sense at all. Arsene Wenger on the other had added that it’s difficult to know what goes on in boardrooms. However, he wishes his colleague a bright future ahead! This article is courtesy of John Hawthorne. As a fan and writer John always like to write about the latest changes in the game he loves so much. Perhaps this new beginning for both Liverpool and for Brendan Rodgers will work in both their favours. To see more of John’s writing about football and other sports check out this online Australian based free bets website. This entry was posted in Soccer and tagged Arsenal, arsene wenger, Brendan Rodgers, English Premier League, Everton FC, football (soccer) journalism, football soccer blogs, Garry Monk, Liverpool FC, sports and leisure, Sports Archives, Sports Blogs. Bookmark the permalink.